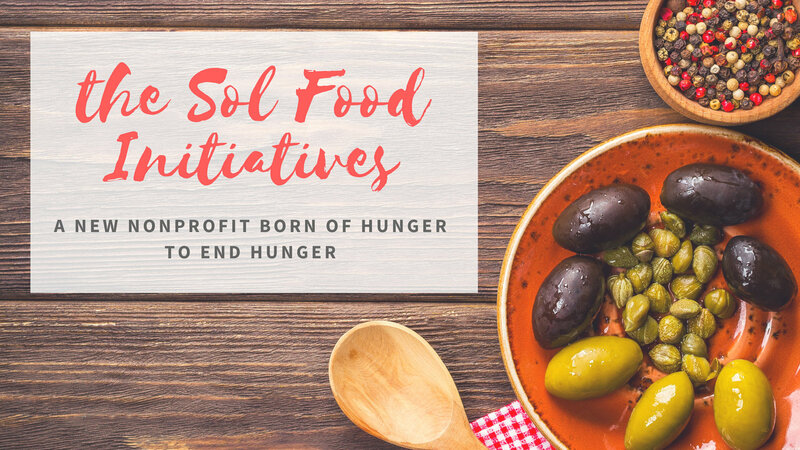 From Saguaro Christian Church the Sol Food Initiatives "is called to eliminate food insecurity on the East Side of Tucson" through a community kitchen which "[brokers] relationships in order to increase the efficacy and reach of already successful programs, launch pilot initiatives at low overhead thresholds, and explore new approaches to food insecurity". Chalice Christian Church has partnered with local assistance agencies and First Credit Union in downtown Chandler to provide an alternative to high interest predatory loans. 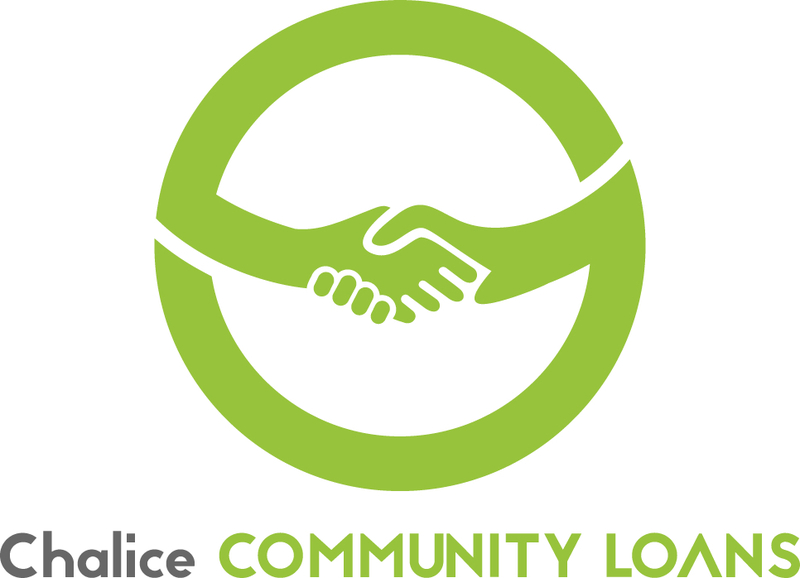 Chalice Community Loans seek to break the cycle of borrowing and renewal created by these predatory loans by offering low interest, low fee $500 loans. Borrowers are supported through financial coaching and the Chalice community. 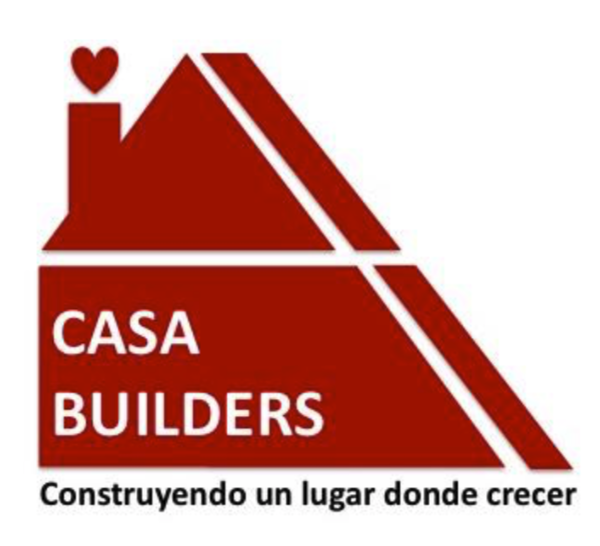 Larkspur Christian Church partners with Comunidad Familiar Cristiana to build houses in Nogales, Mexico for low-income families. Their work brings together church volunteers, local businesses, and those in need to provide a stable, safe place to live. Templo Cristiano Central is launching a community based Clinical Pastoral Education (CPE) program. The program will be a satellite of The San Francisco Night Ministry and will concentrate on offering Spanish language Latinx training. 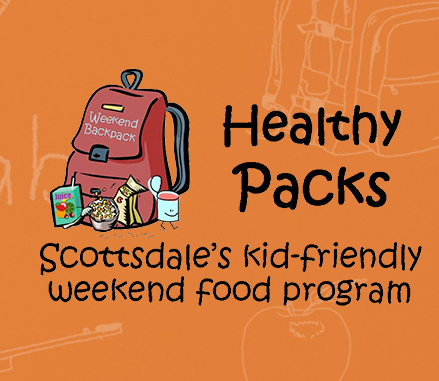 First Christian Church Scottsdale participates in the Healthy Packs Program which feed's more than 400 elementary school aged children in Scottsdale every weekend. This grant will be used to help expand the program to middle school aged children through food gift cards. Iglesia Alas de Salvacion (ADS) is extending their outreach to meet the ever growing and changing needs of our surrounding community due to poverty and injustice, ADS Church has established the T.E.E. Center. This ADS ministry will work to Transform, Equip, and Empower individuals, families and community through educational opportunities and immediate support in times of crisis. Templo Cristiano Central's Growing Seeds Inc. educational program teaches and develops music skills in children, young people, and adults. 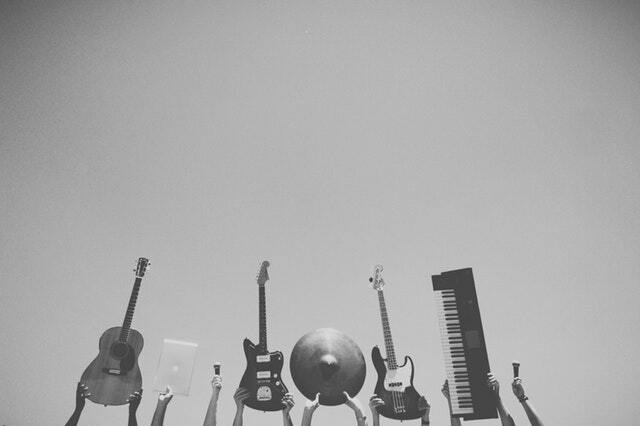 The program seeks to teach a lifelong skill, engage young people in the ministry of music, and create future leaders in the church. Students are furnished with instruments, staff paper notebooks, and other accessories. 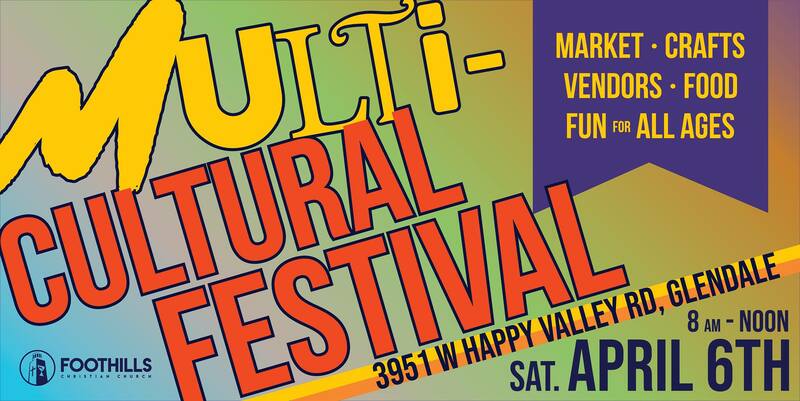 Foothills’ Annual Multi Cultural Festival is an outreach event designed to engage the community in cultural exchange and education. 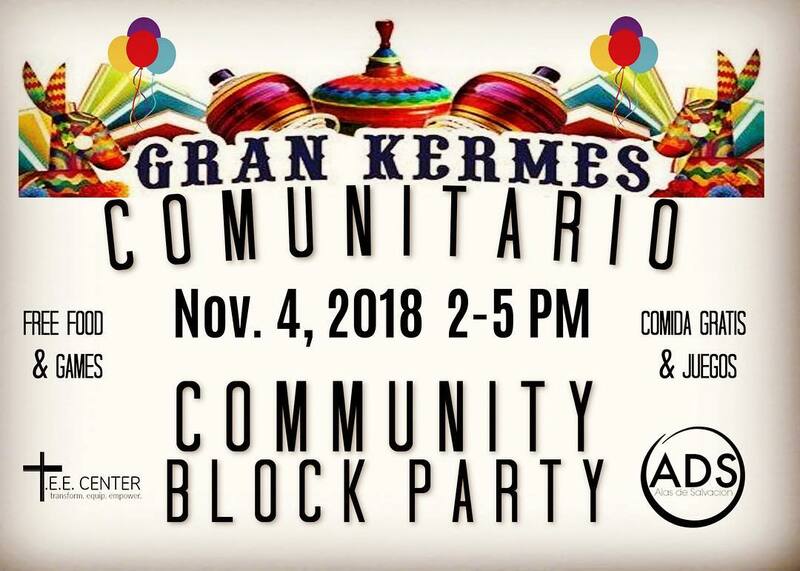 The program serves not only as a means to foster cultural exploration, but an outlet to celebrate the diversity in our community. Through the sharing of cross cultural, art, music, crafts, food and dance, we hope to provide a platform for strengthening of relationships among all groups. Church Creative Mission and Ministry Grants will be available through 2019. Applications will be accepted in six (6) rounds outlined below. The application package must be limited to three pages or less. Only requests that fulfill the application requirements will be considered. Provide written acknowledgement of receipt of payment/s of grant funds. Use the grant funds only as specified in the approved grant proposal. Refrain from use of the funds for any purposes prohibited by law. Maintain records to show and account for the uses of grant funds. Comply with reasonable requests for information about program activities. Allow the Christian Church in Arizona access to records to verify grant expenditures. Repay any portion of the funds not used for the specified purposes. 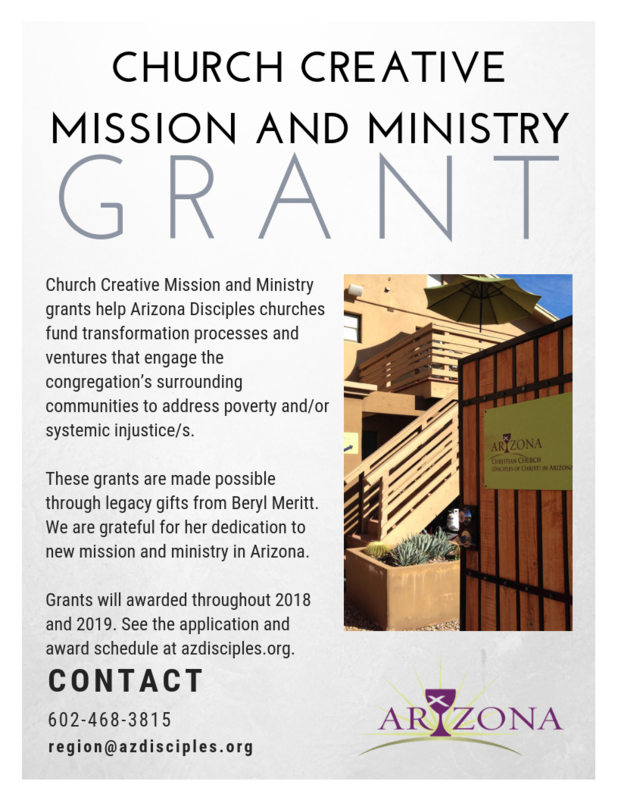 Cooperate with any efforts of the Christian Church in Arizona to publicize the grant award. Provide a written summaryand photos (with consent and release)showingcommunity impact of theprojectsix months after receipt of the grant. Meet additional terms and conditions specified in any addendum as part of award acceptance.